TC's Blinds & Tile Services understands that painting the interior and exterior of your home can dramatically increase its value, enhances its curb appeal, and enhance your happiness. To be done properly, they understand it requires the skills of a professional, with 20 years of experience . TC's Blinds & Tile Services offers painting services to help you freshen up the exterior and interior finish of your home, at a reasonable, affordable price. 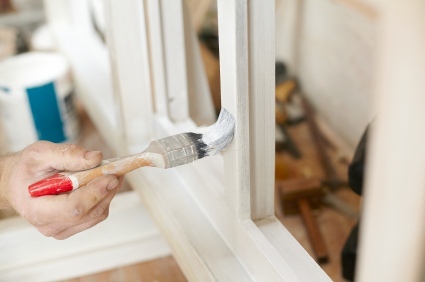 Qualified Expertise – TC's Blinds & Tile Services's professionals are experienced with all aspects of house painting, including full preparation of all woodwork and wall surfaces. They value their work, and take pride in their performance. Once all the painting is completed, they provide all cleanup and waste removal to ensure the job is completed properly. Affordable – Since 1999, TC's Blinds & Tile Services has been offering their clients affordable painting solutions at a reasonable price. They provide a full-service guarantee to ensure customer satisfaction for the work they perform. To receive a free quote, call TC's Blinds & Tile Services at (817) 381-0061, and speak with a customer service representative.